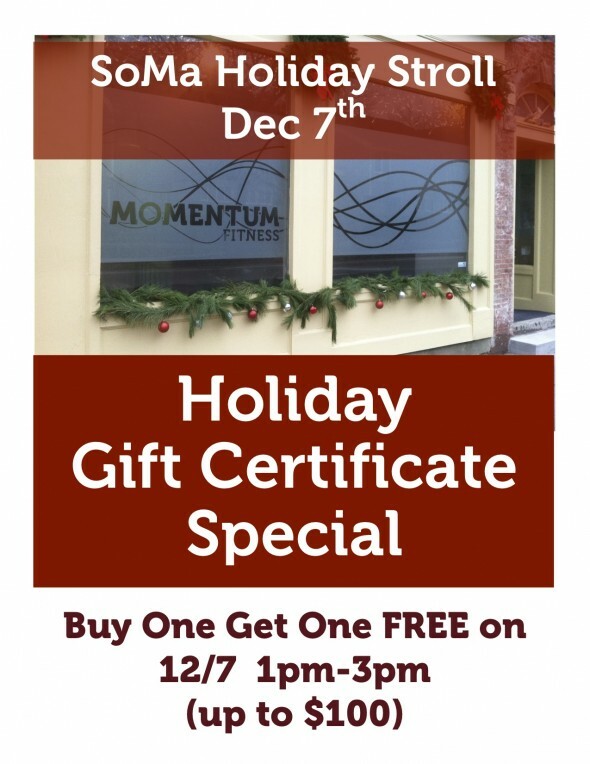 Momentum Fitness will be hosting a Free Lecture Series (open to the public). 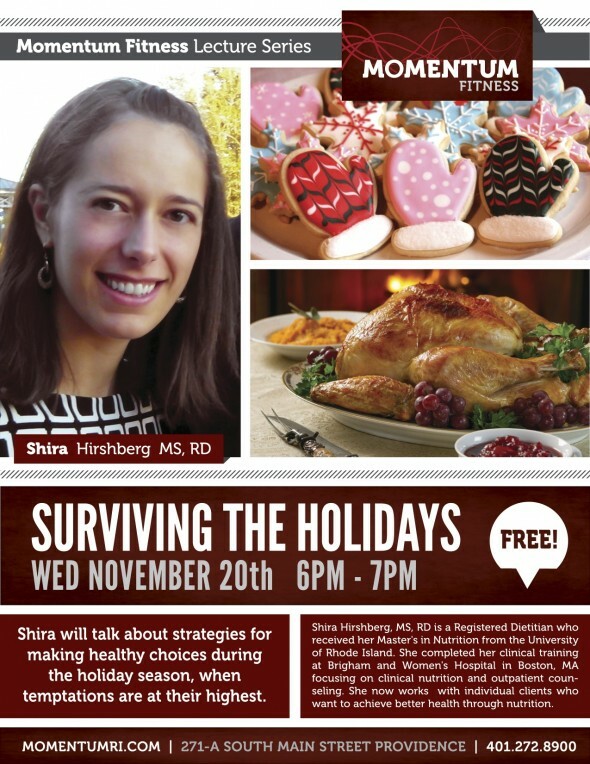 Please join us for “Surviving the Holidays” with dietitian Shira Hirshberg, Wed Nov 20th from 6pm-7pm. 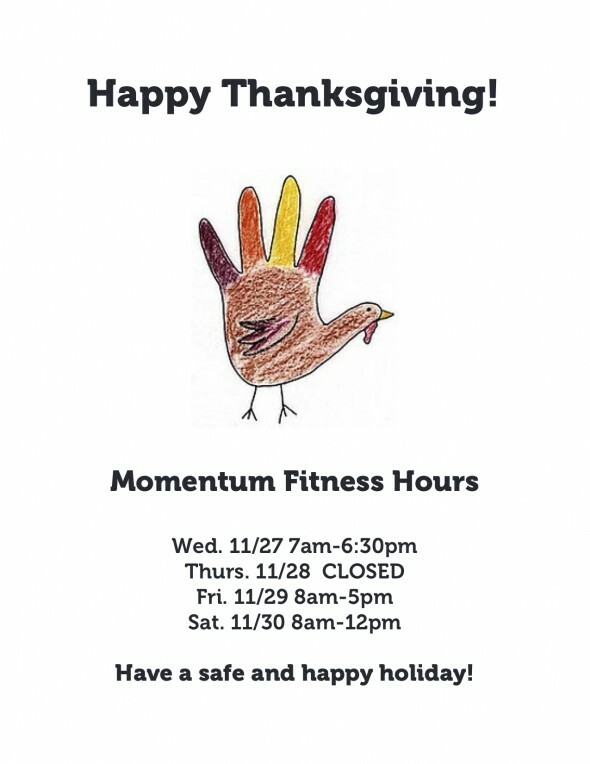 Shira will talk about strategies for making healthy choices during the holiday season, when temptations are at their highest. Hope to see you there!